HA6ND, VE3NZ, VE3NE will be active from Jamaica, IOTA NA - 097, in CQ WW DX CW Contest, 25 - 26 November 2017 as 6Y3M. Lajos Laki, 16 Pickerel Ridge, Brampton, ON, L6S 5E3, Canada. Jamaica is country located in Caribean Sea. Motto- Out of Many, One People. International Telecommunication Union ITU callsigns- 6YA-6YZ. 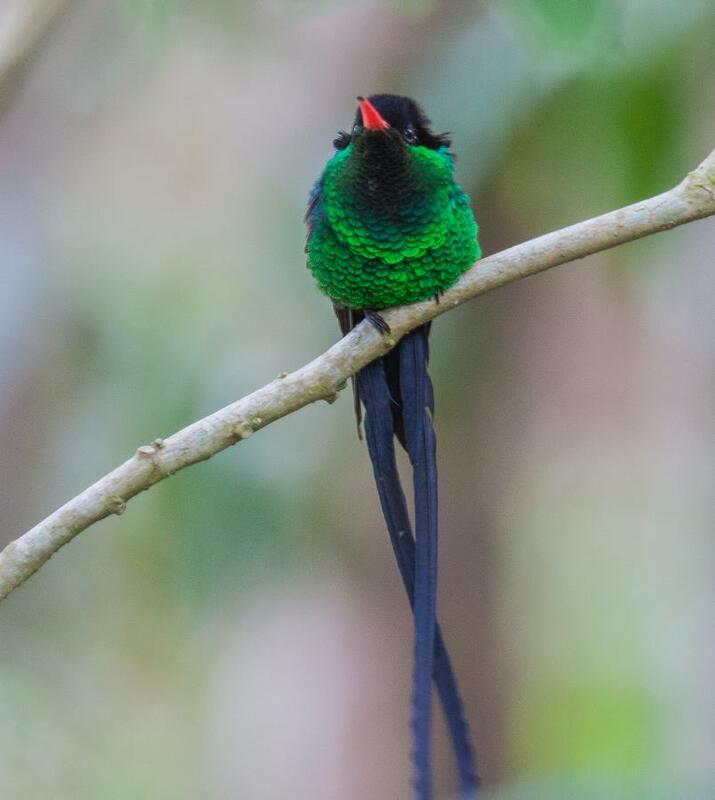 Red-billed Streamertail, Jamaica. Author - Dirk van Mourik. 6Y3M. Where is Jamaica located. Map. The Miss World from each country sure spices up the website ! fb!!! they do not respond to qsl by mail.